9. Who could you see making it to the Final 3 this season? "At this point in the game, I am really rooting for Kimmi Kappenberg as the person I want to win and get to the end. I feel like if she could win by staying under the radar, it would reinforce that that's how 'the older woman' needs to play. I feel like she's playing smart, which is [to] just let the alphas do what they're gonna do. 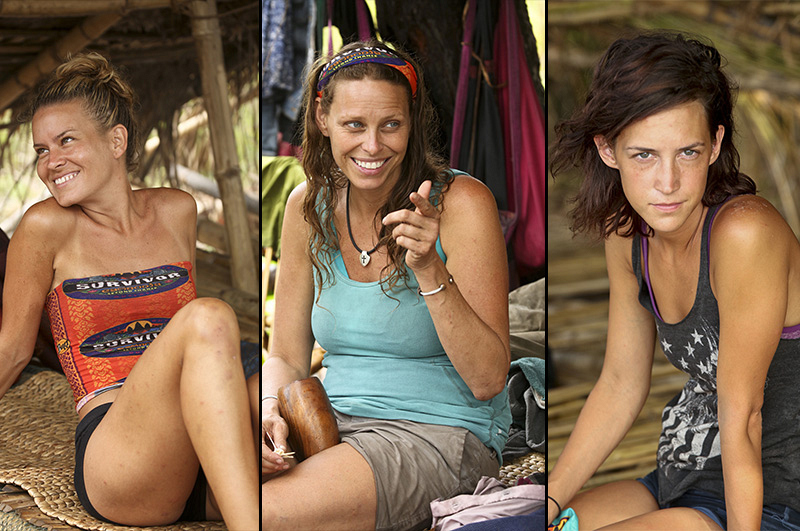 When I went to Ponderosa, I was seriously rooting for Kimmi, Abi-Maria Gomes, and Ciera Eastin as the three people I was really gonna try to help win. And Abi? [That] would be glorious."